CR&R Environmental Services is currently operating the largest Anaerobic Digestion (AD) facility in North America. Our AD Facility accepts organic waste and converts it to a clean burning Renewable Natural Gas and an organic compost material for local agricultural uses. CR&R Incorporated is committed to improving the environment in which we all live in by providing efficient, effective and cutting edge solid waste and recycling services which not only reduce the impact on our world but also offer sustainable solutions to our most pressing environmental challenges. Our investment in cutting edge technology, aimed at reducing our carbon footprint, started over three decades ago by building what is today a world class recycling infrastructure. 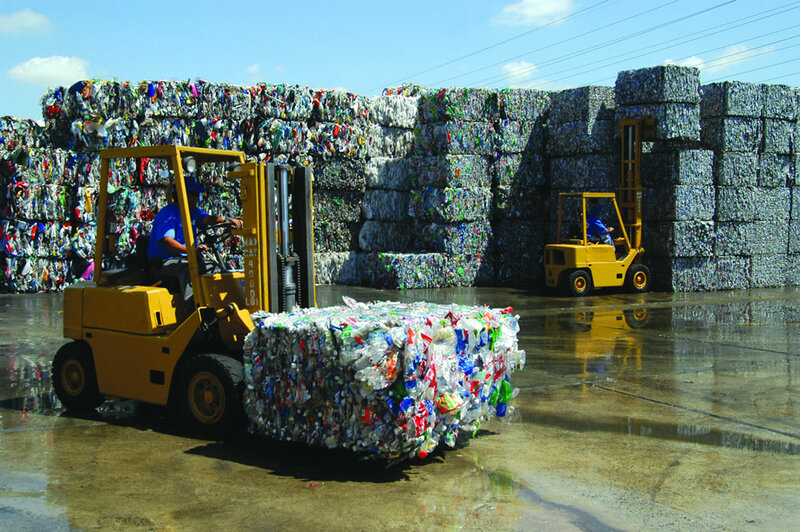 While others were investing in landfills to bury trash, we focused on materials processing centers which today help to move thousands of tons of recyclable materials per year. Our investment in Alternative Fuel Vehicles and Fueling Stations also helps to clean up the air throughout Southern California by allowing us to run clean burning natural gas vehicles. Our latest venture includes the construction of a state of the art Anaerobic Digester which will allow us to process organic waste from throughout the region and create a renewable natural gas to fuel our trucks. This will be the cleanest fuel available in California. CR&R Incorporated is dedicated to finding ways to help improve our world by investing in the future; a future we hope will be cleaner, greener and environmentally sustainable.